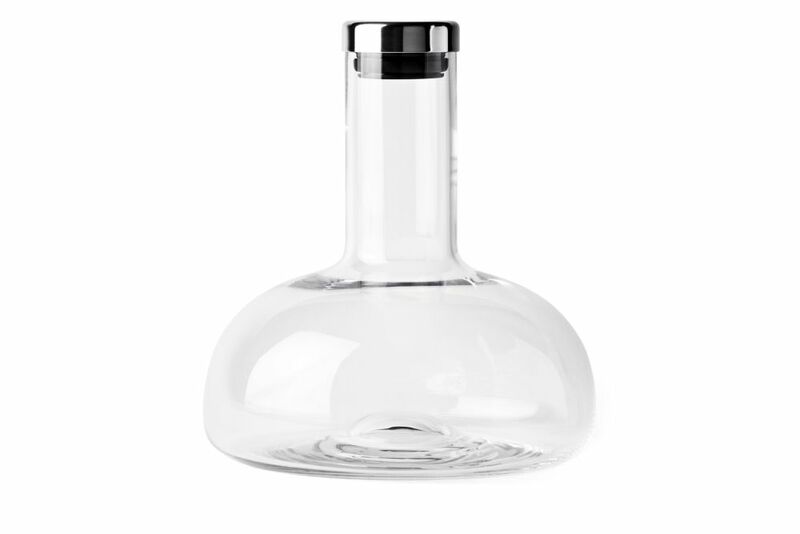 The elegant Menu Winebreather Carafe adds 10x more oxygen to your wine in under 2 minutes. Simply press the decanter onto the top of an opened bottle of wine and flip it over so the wine pours into the decanter. You can serve the wine directly from the beautifully designed carafe, or flip it back over once its done to pour the aerated wine back to serve directly from the original bottle. The Menu Winebreather Carafe is the most effective aerator on the market and was the undisputed winner of a Eurofins aerating test.